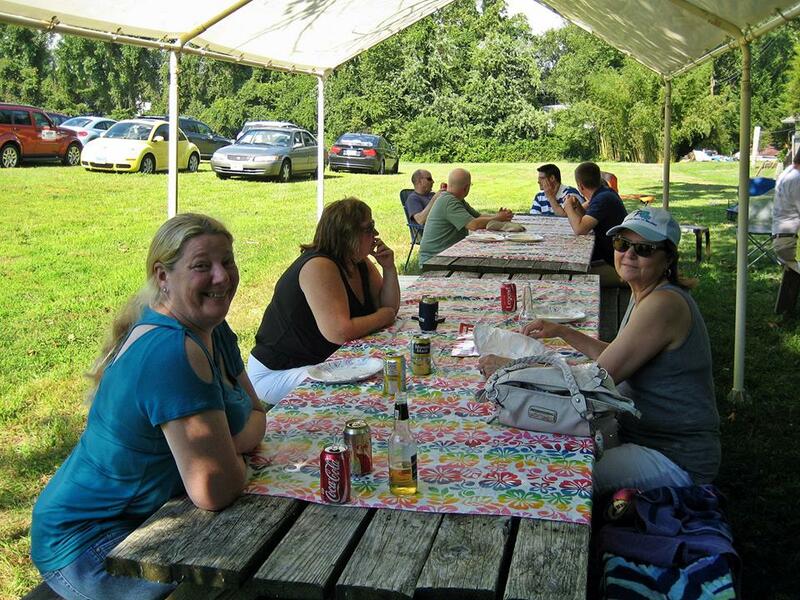 Next Saturday, August 8th, the Libertarian Party of Maryland’s annual summer picnic will take place at Dave and Renee Sten’s place on the Elk River in North East, MD (Cecil County). In addition, there will meeting of the State Central Committee. Date: August 8, 2015 (rain or shine). Cost: $ 8.00 mailed to Box 176 (or pay by credit card on website) by August 6th; $10.00 on site. Food: will be provided (hamburgers, hot dogs, potato salad, macaroni salad, beer, soda, juice, water). Bring beer if you want it. Directions: Take North I-95 to exit 100 (North East). Merge onto Route 272 South toward North East and U.S. 40. Continue south on 272 about 2.4 miles to the U.S. 40 intersection, and continue south on 272 (Main Street) through the town of North East. On the other side of town Main Street becomes 272 South and is a two-way road. Continue south for another 5.5 miles. Turn left onto Elk River Lane. (Note: You will notice that Elk River Lane is near when the shoulder of the road disappears and the speed limit changes from 50 mph to 40 mph.) Travel 0.6 miles and then turn right onto Elk River Lane (Elk River Lane is a dirt lane. Dave will make sure that signs directing people to the picnic will be visible.) Follow Elk River Lane for 0.4 miles, and turn right onto Partridge Lane. (There is a row of about 20 mailboxes at the turn for Partridge Lane.) Travel a few hundred feet to Dave’s house (small blue cottage on the left). Turn into his driveway, and continue through the grass along the line of trees – the location is at the bottom of the hill.